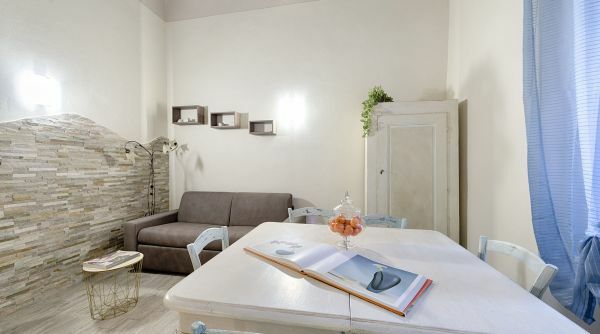 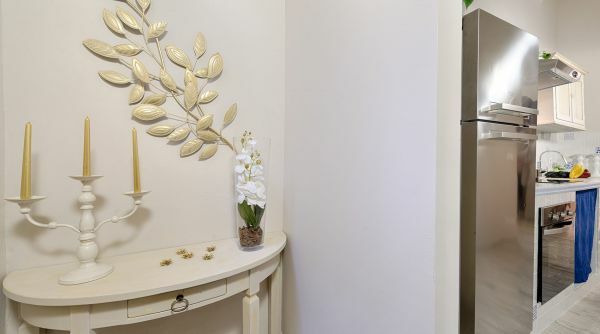 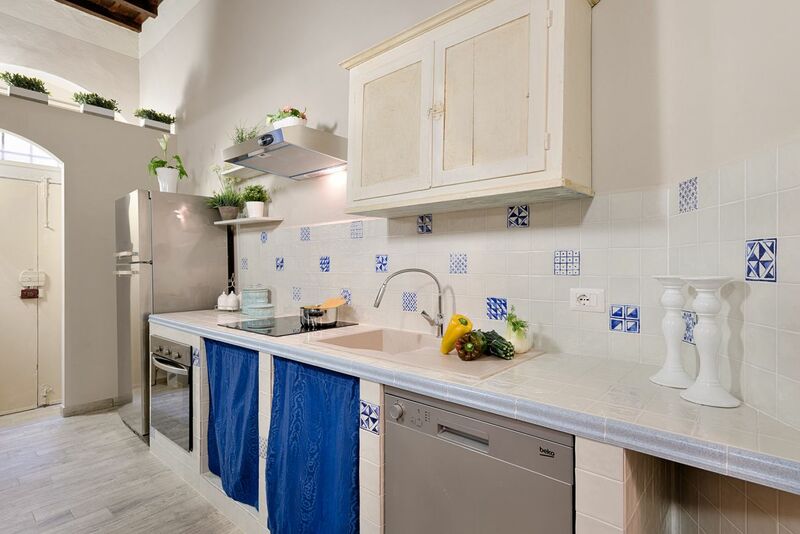 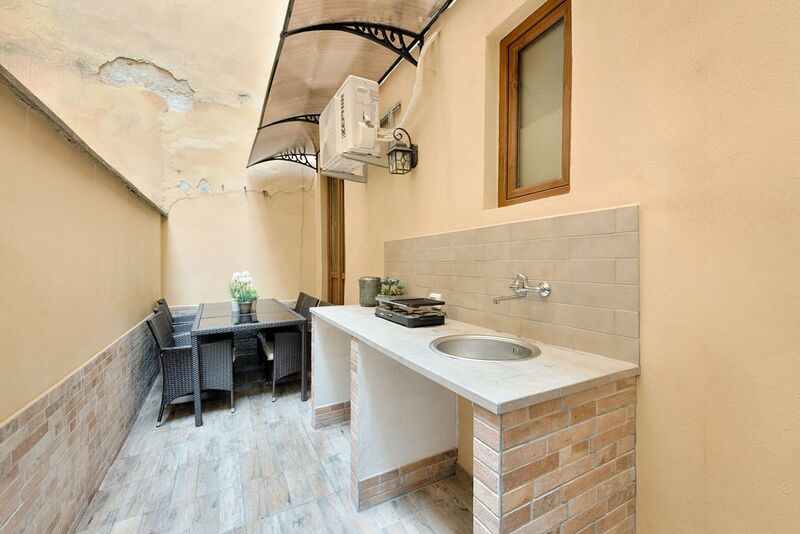 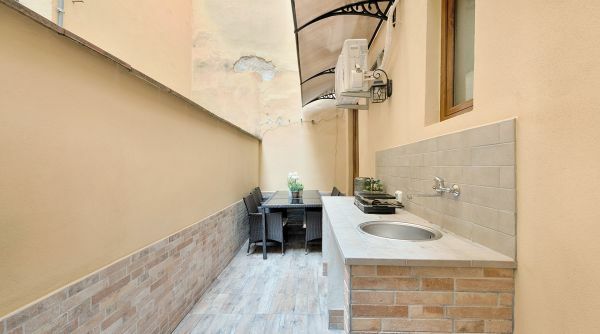 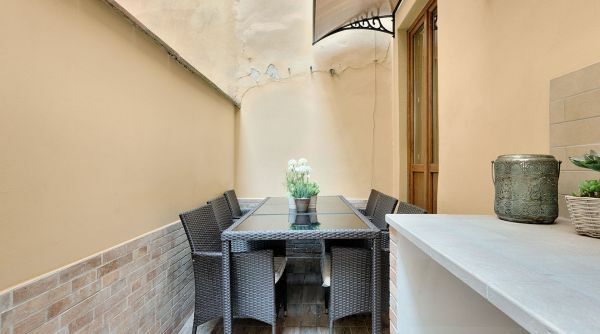 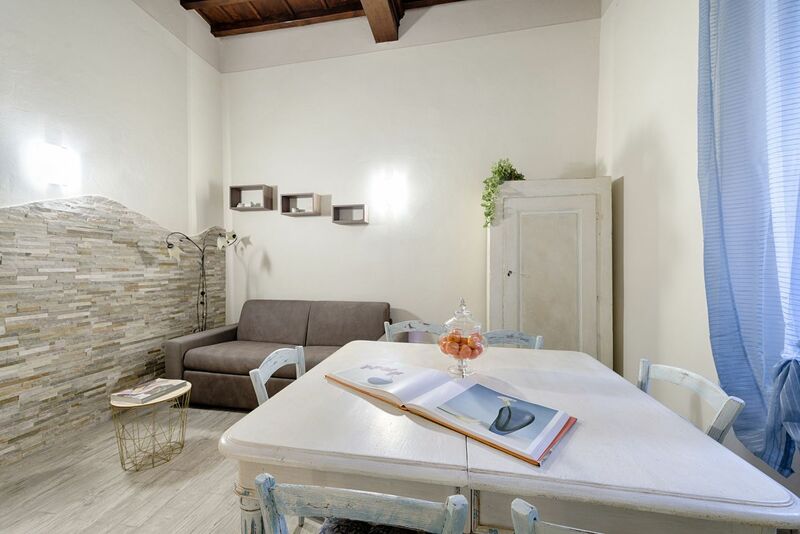 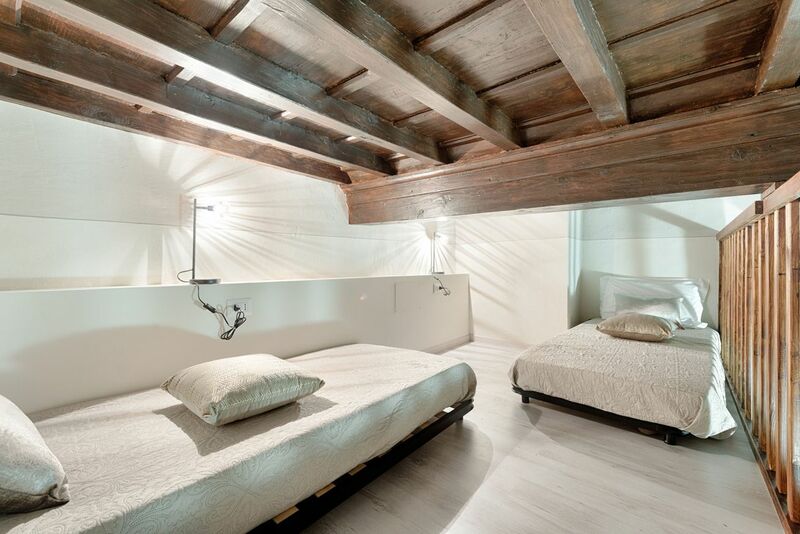 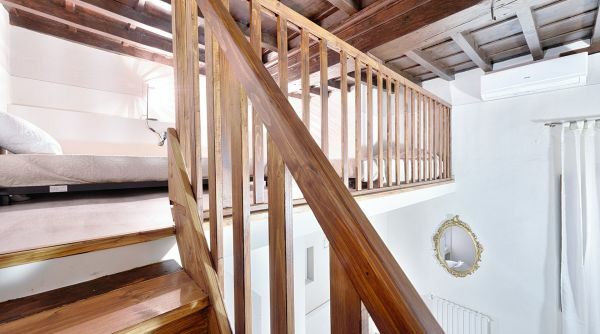 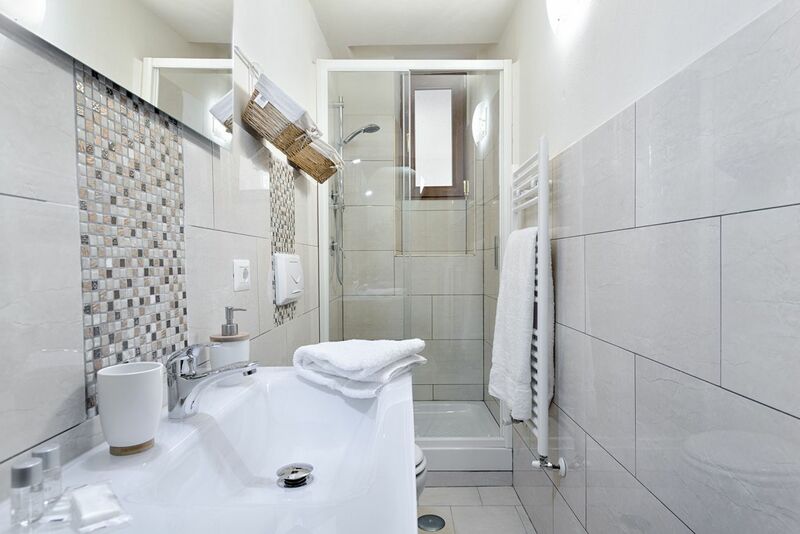 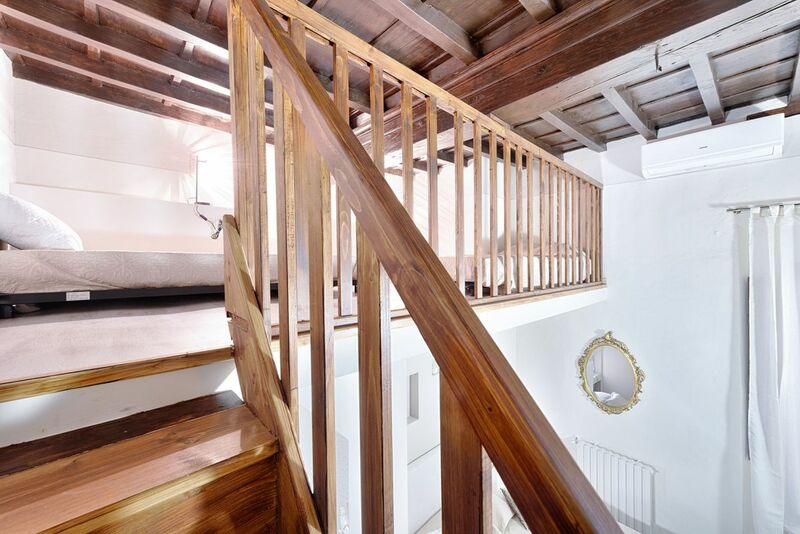 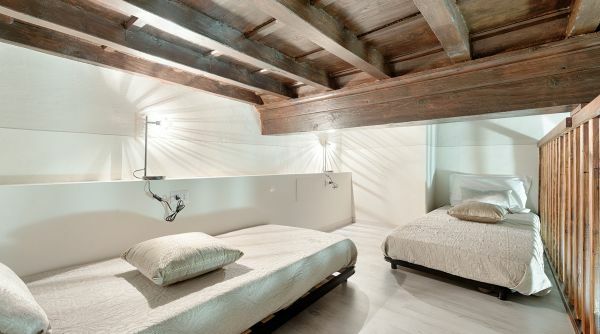 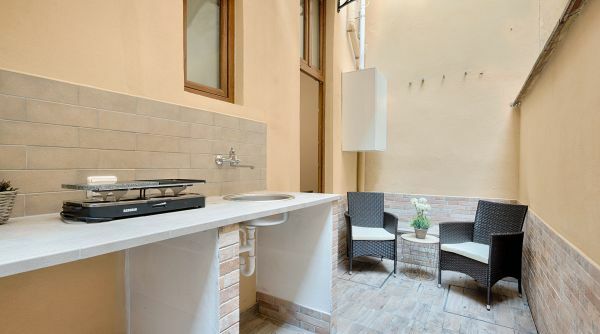 Beautiful apartment located only 50 metres to the marvelous Cathedral of Santa Croce in Florence. 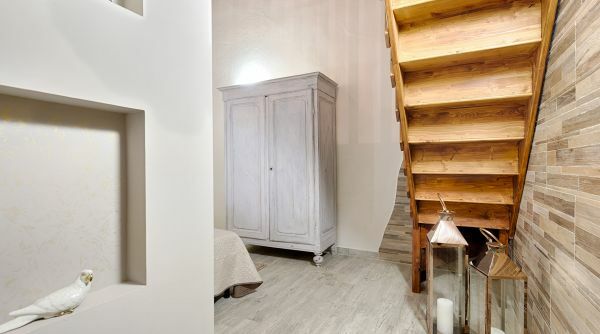 The house was recently full renovated and is furnished in a modern and functional way. 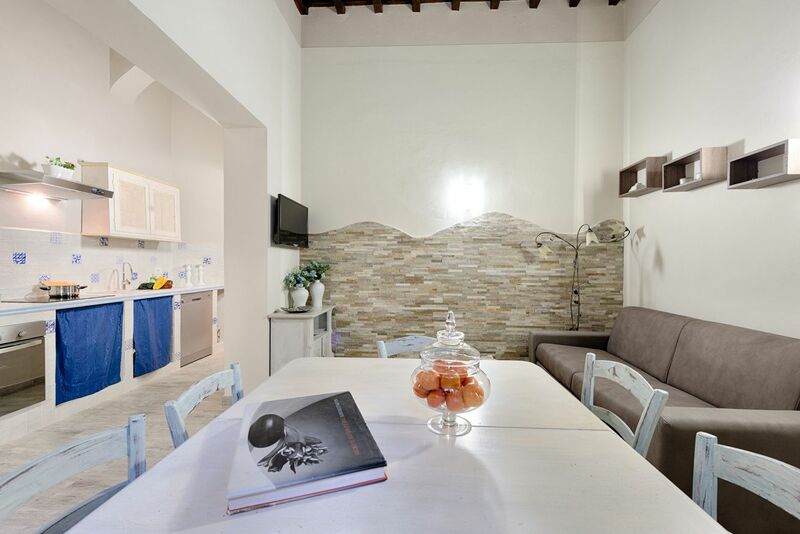 The property can accommodate up to 8 people thanks to a double bed, 4 single beds and a double sofa bed. 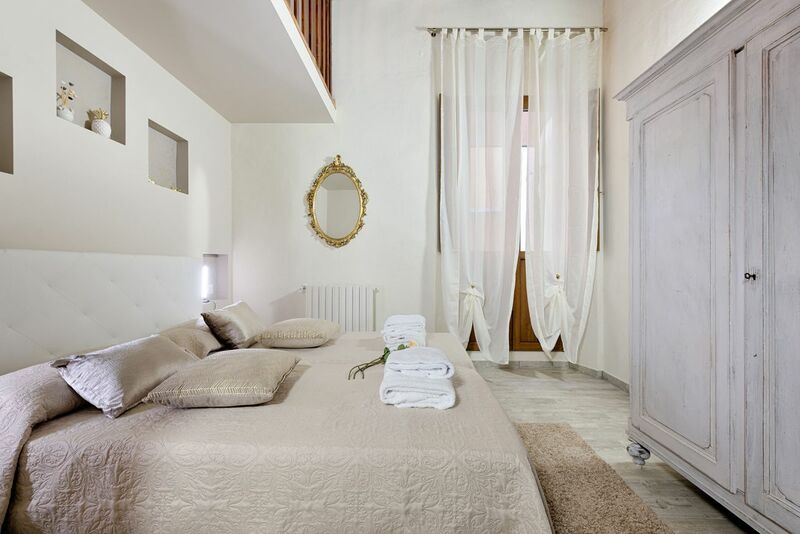 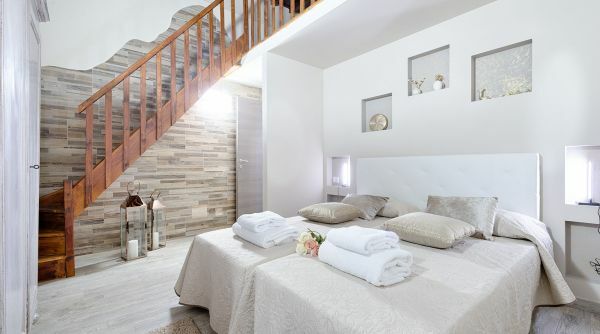 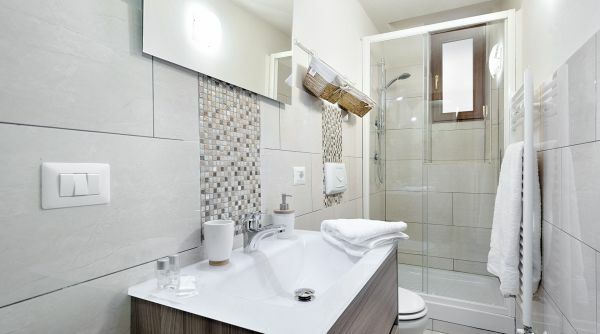 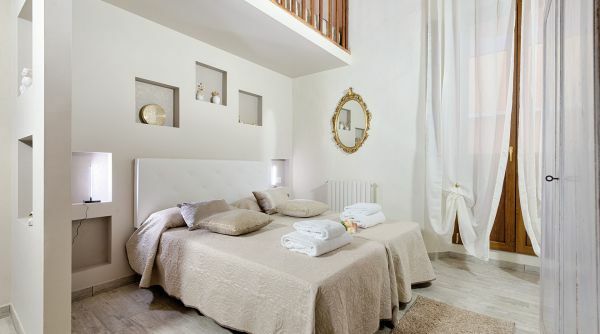 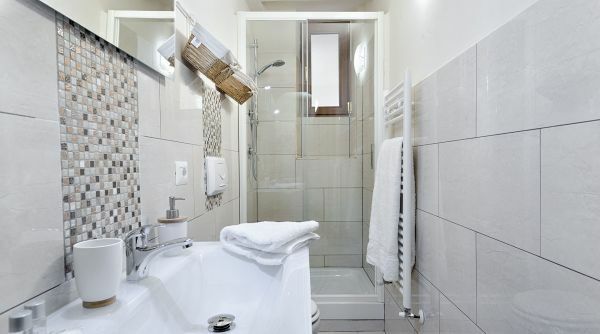 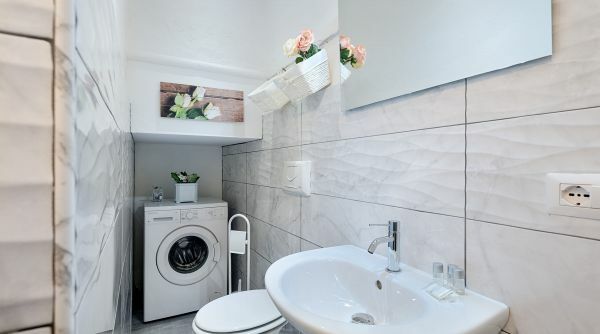 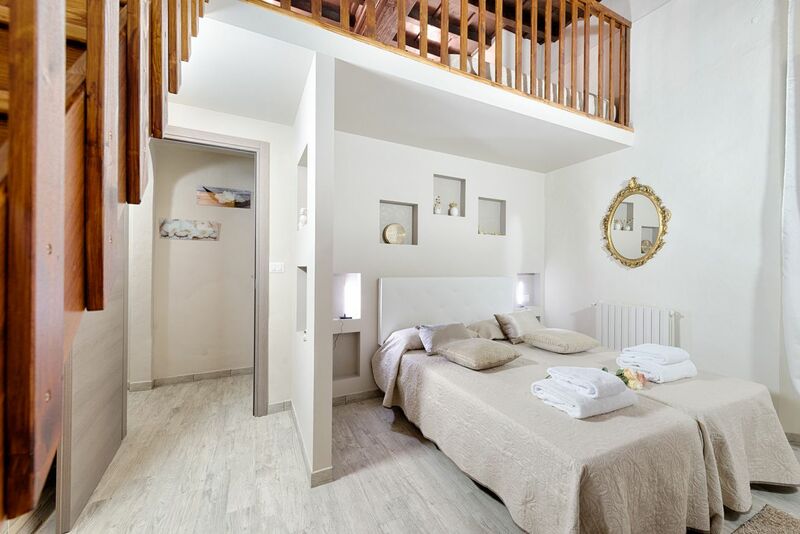 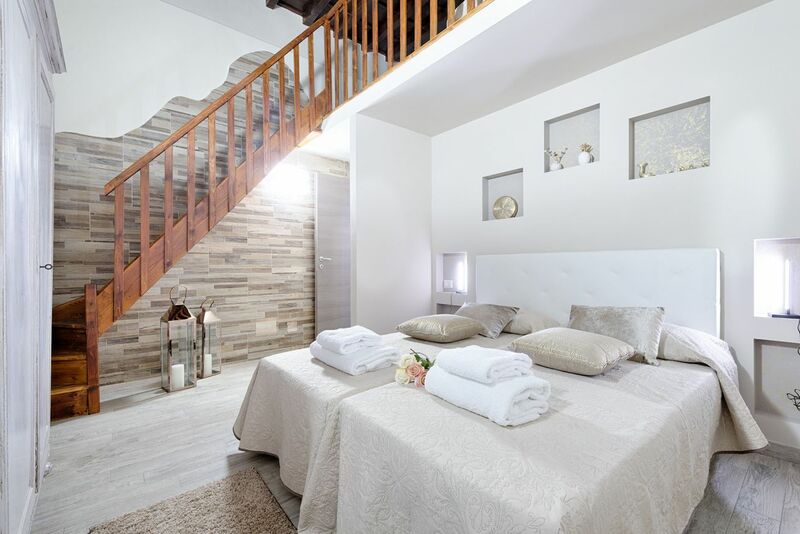 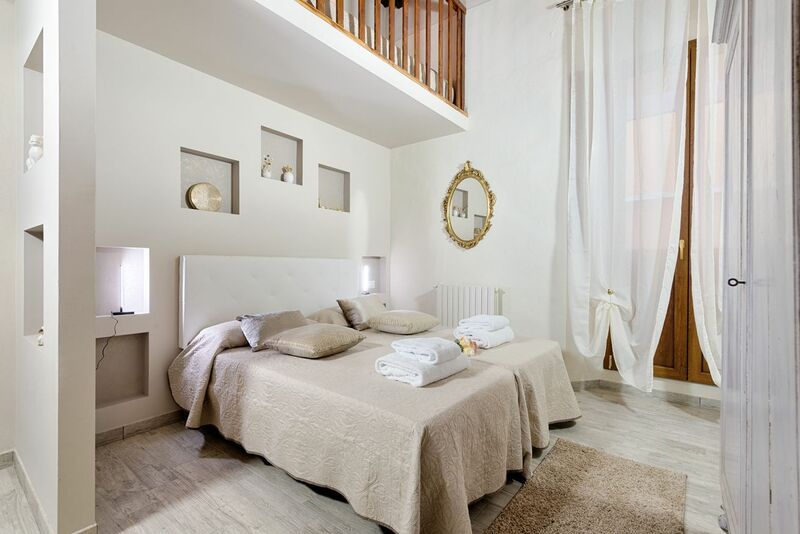 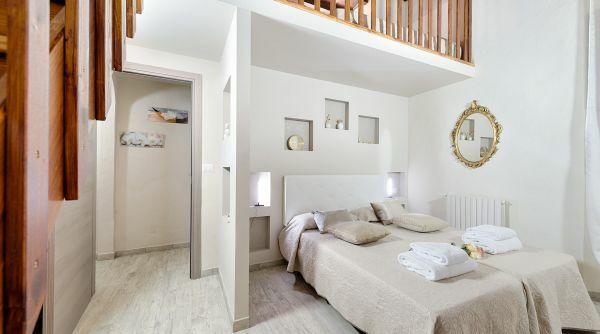 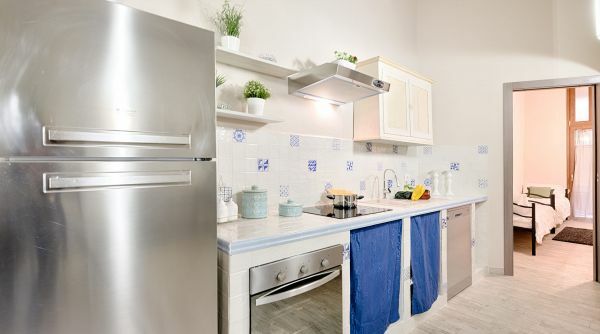 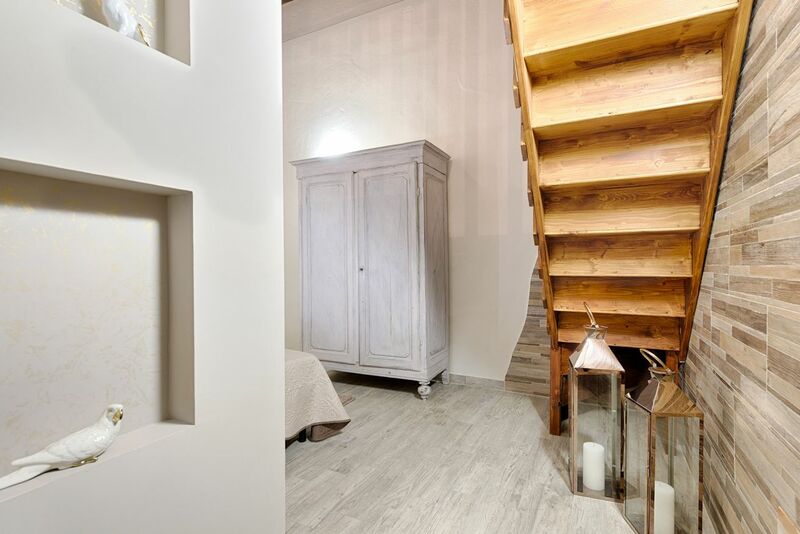 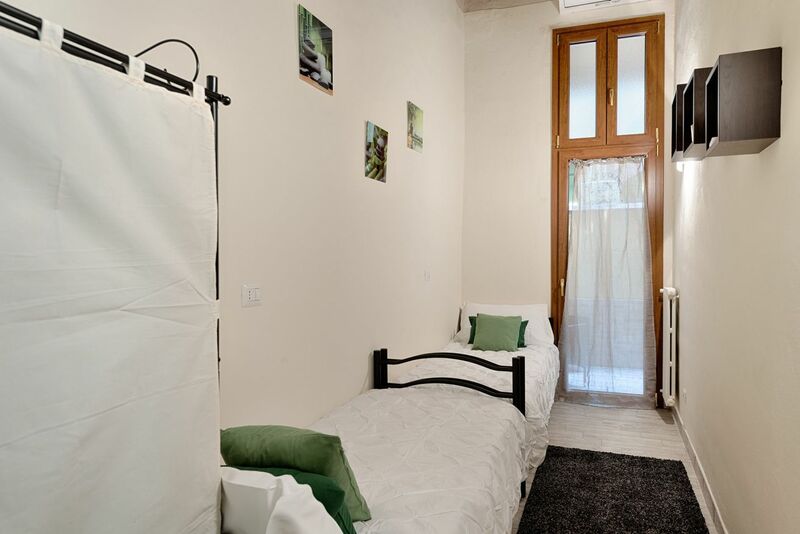 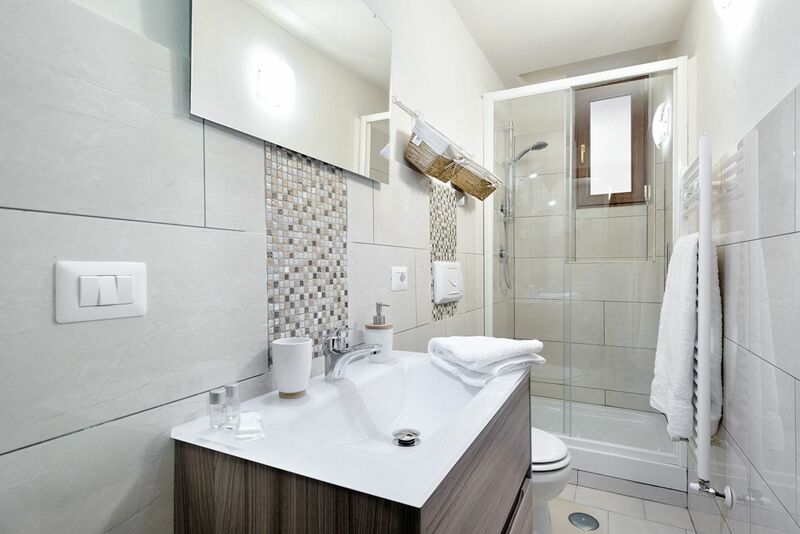 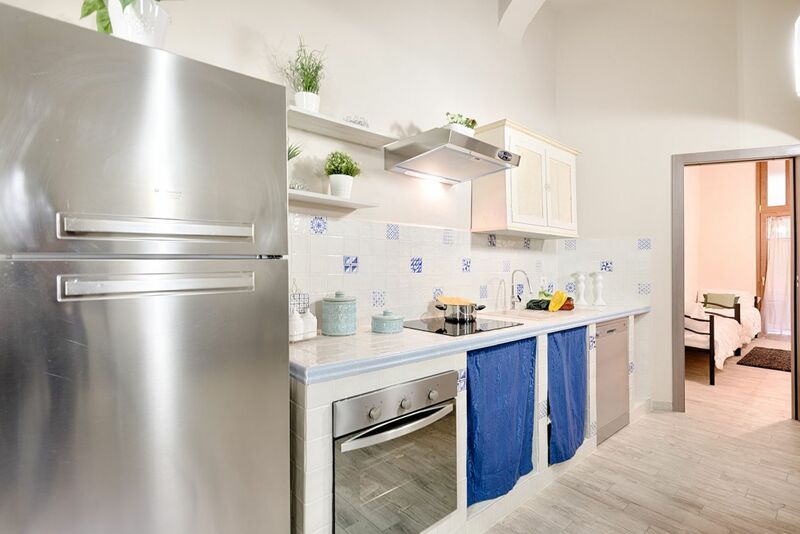 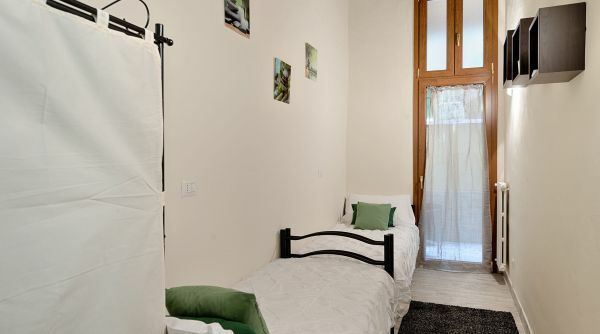 The apartment is composed by two bedrooms (one with a double bed and onw with two single beds), two full bathrooms (one with bathtube and one with shower), a well equipped kitchen, a living room with sofa bed and a mezzanine with two single beds. 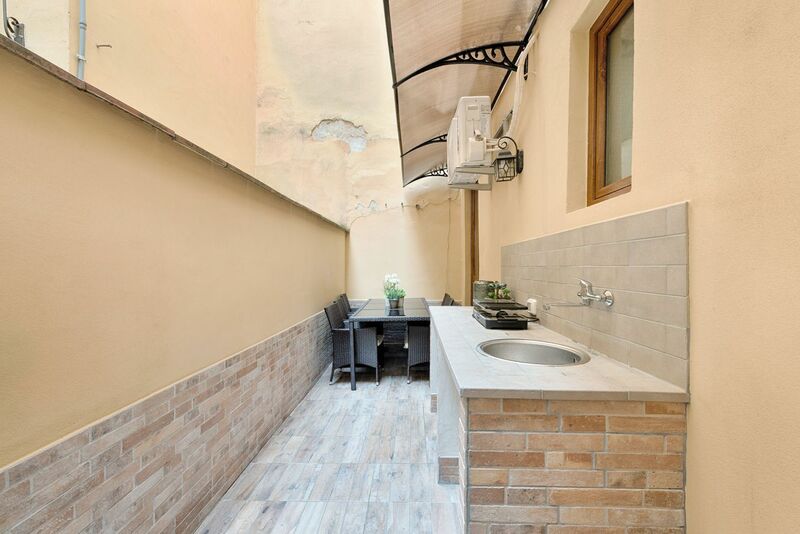 To complete the property, there is a terrace equipped for cooking and eating outdoor. 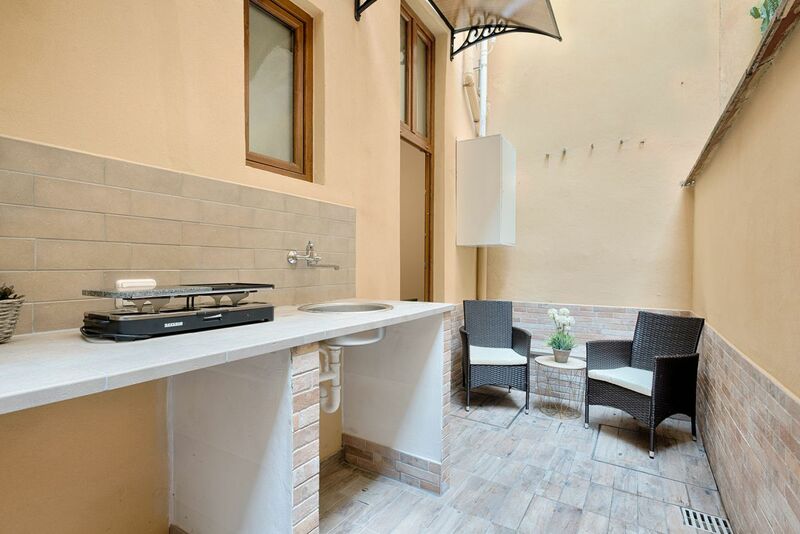 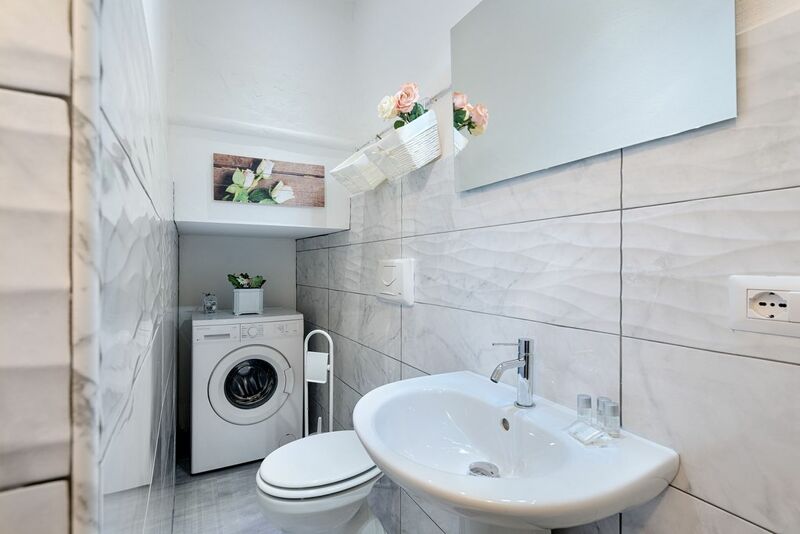 The house is full of amenities: here you'll find the washing machine, the oven, the washdishes, air conditioning and internet Wi-Fi. 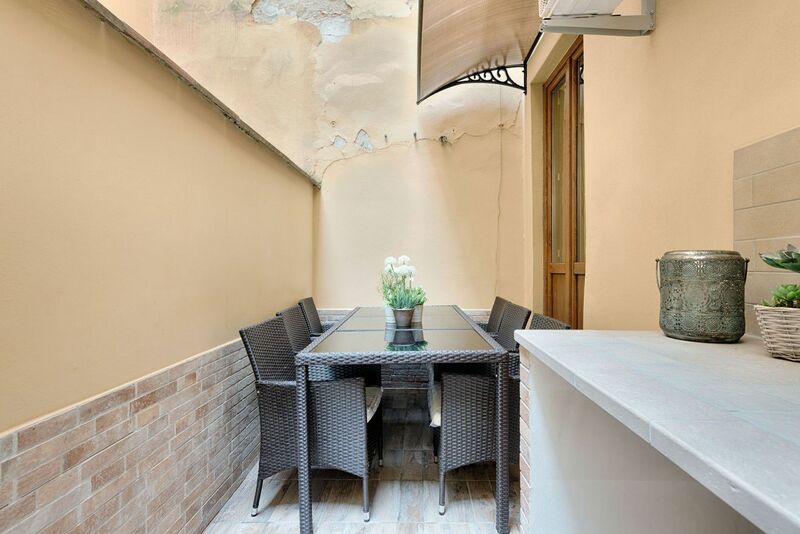 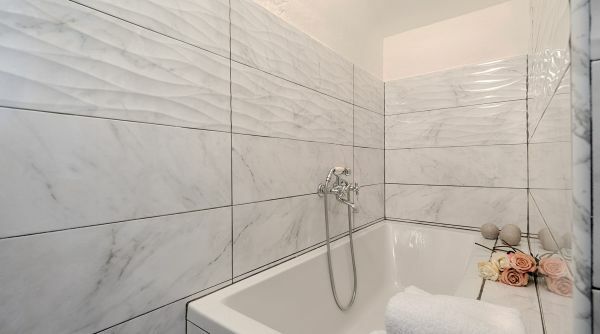 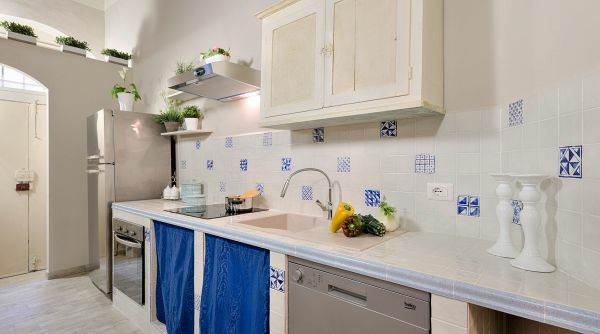 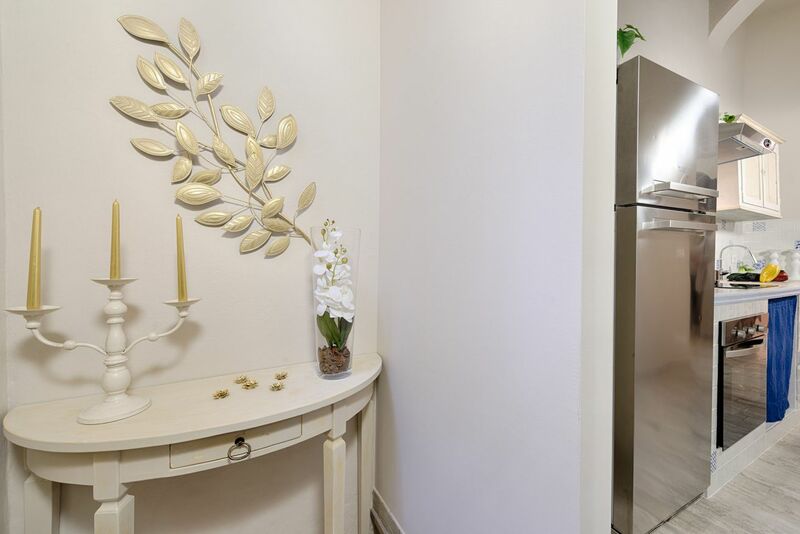 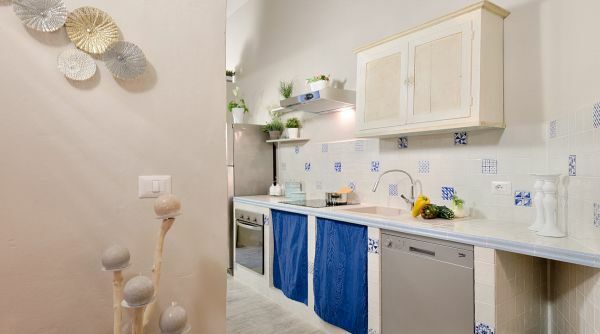 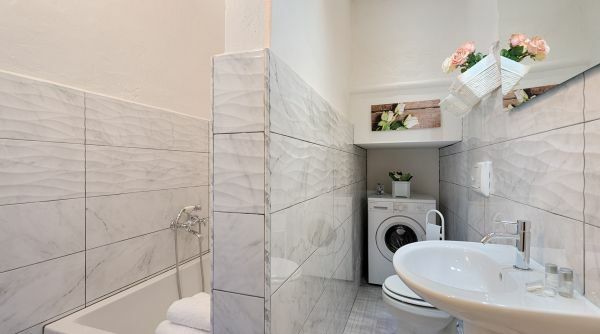 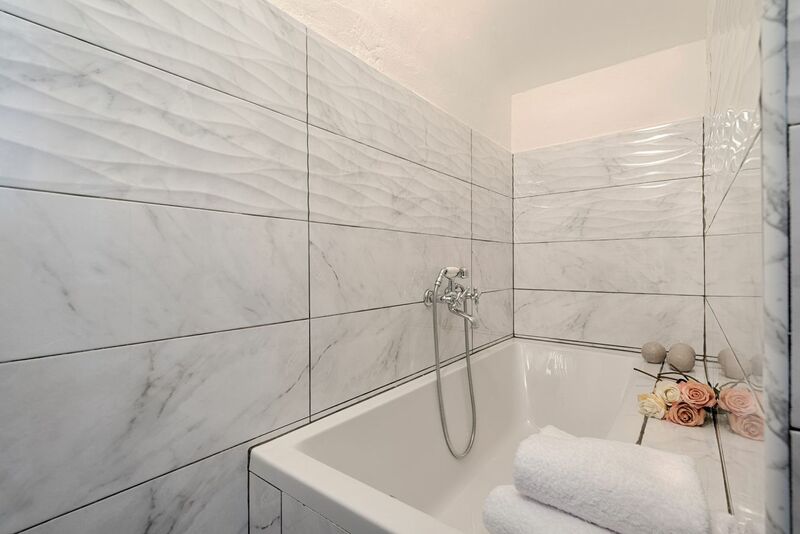 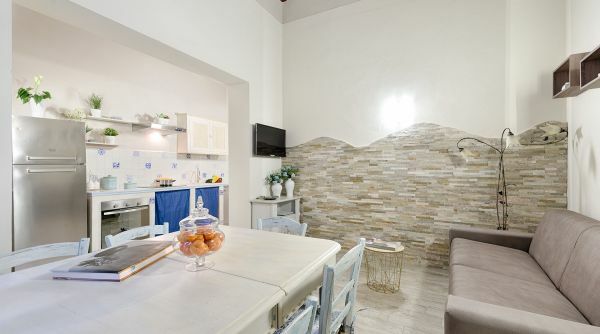 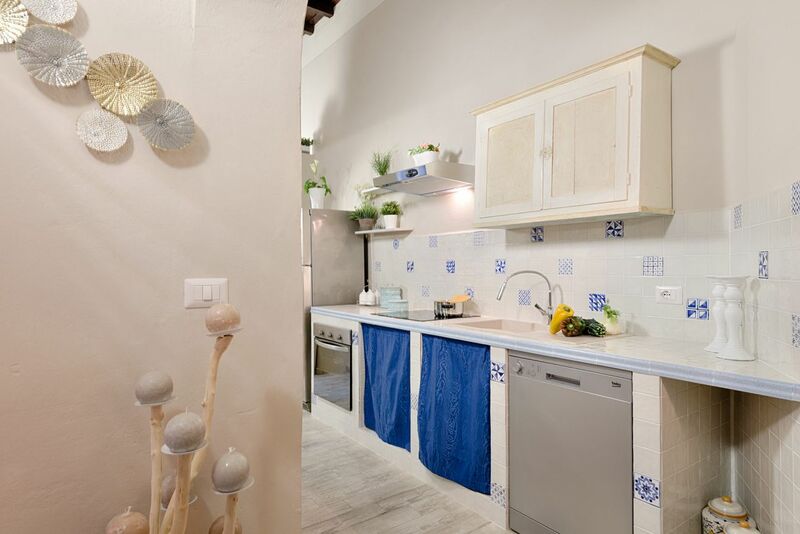 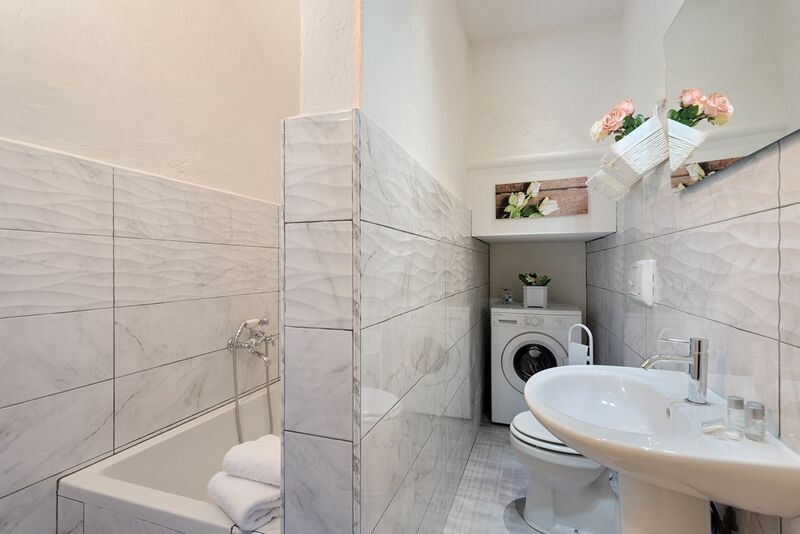 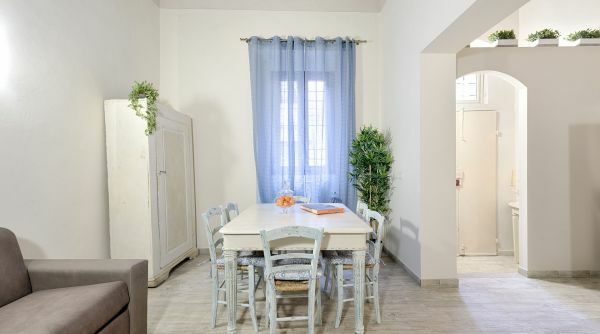 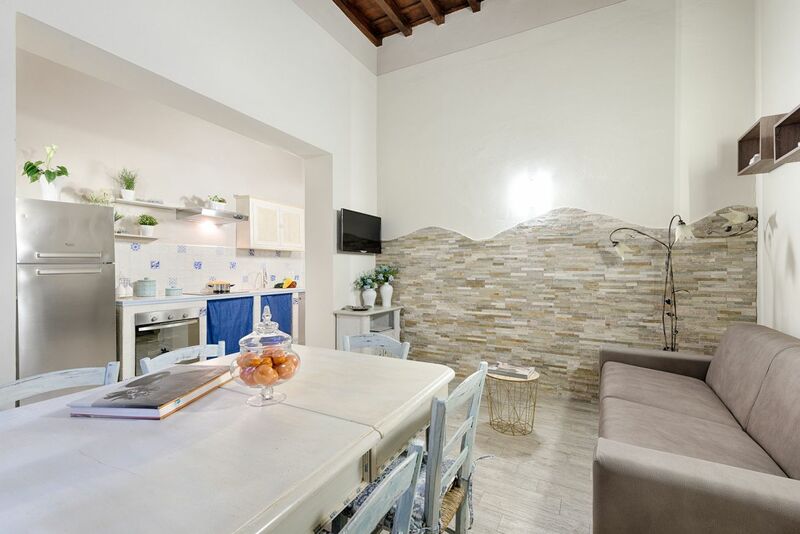 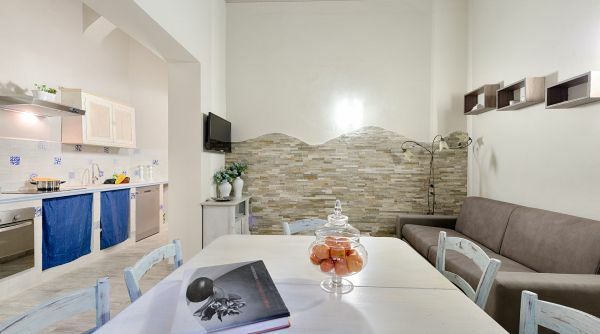 This apartment is two steps to the magnificent Cathedral of Santa Croce, into the heart of the historical city center of Florence; a fantastic position to explore the city and visit all its monuments and the most important museums. 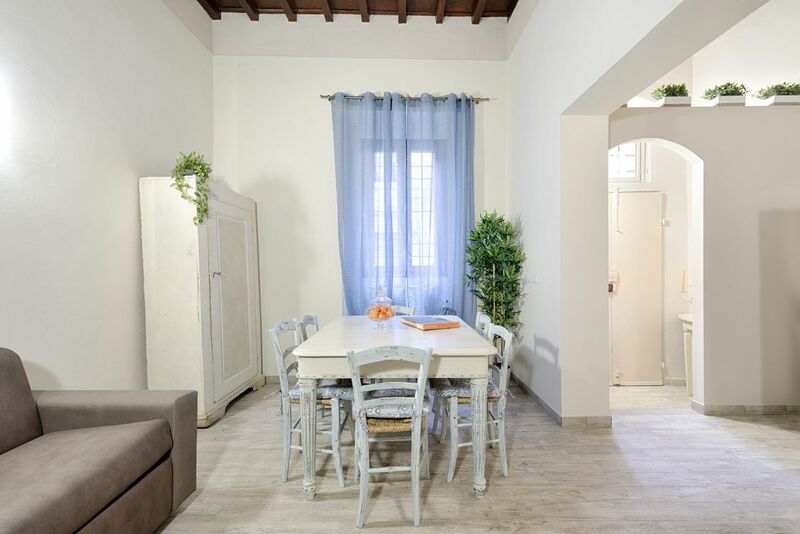 All around you will find many restaurants and bars where you can spend your nights in Florence and also one of the most important markets in town, the Market of Sant'Ambrogio, the perfect place to buy many local products at discount prices.